‘Modern day workers need to possess multiple skills’ - SABC News - Breaking news, special reports, world, business, sport coverage of all South African current events. Africa's news leader. It emerged during a panel discussion that workers who have embraced technology through further training will survive. 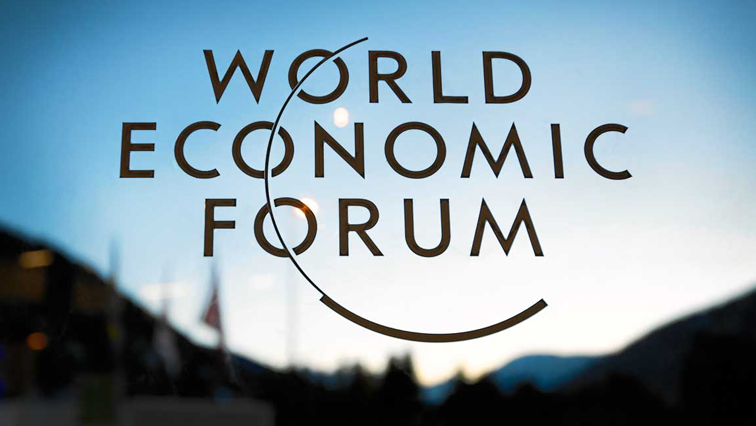 Labour experts at the annual World Economic Forum have warned that workers who are not willing to undergo continuous re-skilling risk being targets of job losses. This has emerged during a panel discussion at the annual World Economic Forum in Davos, Switzwerland. Director of London School of Economics Minouche Shafik says future jobs will require workers who possess more than one-skill. Shafik says the number of displaced workers due to the adoptions of automations and technology is growing fast. She says it’s workers who have embraced technology through further training that would survive. Shafik says modern day workers should be prepared to learn multiple-times in their career. But others say the education system needs to play catch up with this growing trend of workers reskilling themselves in various sectors. The South African Reserve Bank governor Lesetja Kganyago who was in the audience also made a contribution to the discussion. “We can’t protect jobs because the nature of jobs is changing but we can protect people, the talk of these jobs have been informalised. Has anyone bothered to ask them what they would like to do. Here we are as elites trying to tell the poor what jobs to accept and how to shape their lives,” says Kganyago. As the forum enters its second day on Wednesday, some of the anticipated panel discussions will include a talk with Zimbabwean President Emmerson Mnangagwa. Deputy President Ramaphosa will be a contributor in a breakfast session entitled “Building Peace in Africa.